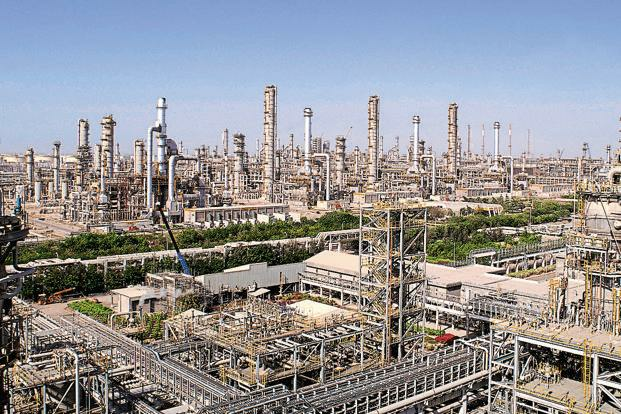 Can RIL sustain double digit growth in gross refining margin? Mumbai: Reliance Industries Ltd (RIL) comfortably beat analysts’ projections to record a sterling refining margin in the June quarter. Will it sustain that performance? In the three-month period, India’s largest private petroleum refiner earned $11.5 from every barrel of crude oil it processed. The so-called gross refining margin (GRM) was about $2 more than what analysts estimated and $6.5 higher than a Singapore refining benchmark. The firm claims this is its highest premium against the Singapore benchmark in eight years.